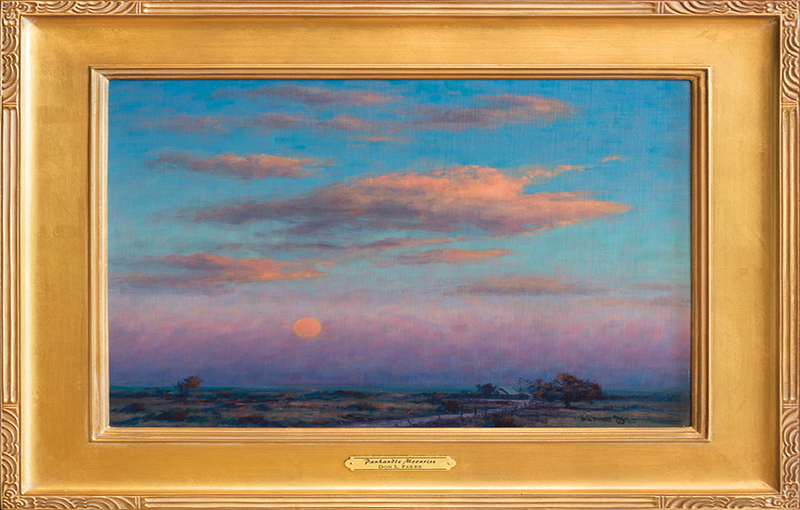 Description:Sunsets are perhaps the most romanced subject of the West. Well, moonrise is not to be neglected! Thanks to Don Parks, we don't have to choose!